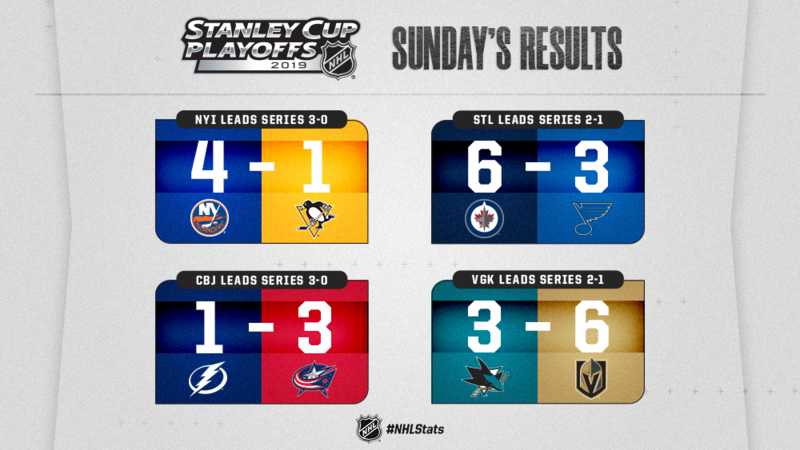 There were four Stanley Cup playoff games in action yesterday. The NY Islanders are one game away from advancing to the second round of the playoffs after downing the Pittsburgh Penguins with a 4-1 win. The Winnipeg jets defeated the St. Louis Blues last night, 6-3, and look to tie the series at 2 games a piece with game 4 taking place Tuesday night. The Columbus Blue Jackets defeated the Tampa Bay Lightning 3-1 and with the win, Columbus is one win away from knocking out the Presidents’ Trophy winner. If that happens when Game 4 takes place tomorrow night, the Lightning will become the first team to win the Presidents’ Trophy AND be swept in the first round of the Stanley Cup Playoffs. TXHT has your full recap of Game 3 between the Lightning and the Blue Jackets at the following link. 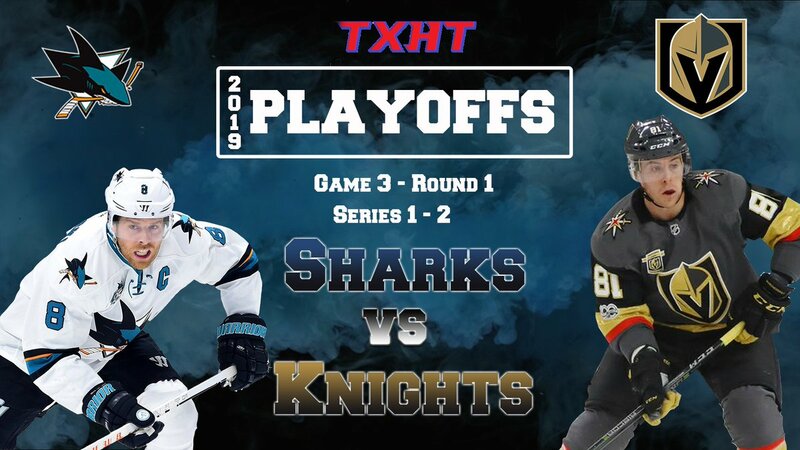 The Vegas Golden Knights would win on home ice and take the series lead with the 6-3 win over the San Jose Sharks last night. Mark Stone would have a three goal game and Paul Stastny would have two goals of his own in this contest. The Golden Knights would also go 2 for 5 on Power Play chances and would outshoot the Blues with 40 shots on goal to the Blues 28. Vegas will look to take the commanding 3-1 series lead when the two teams face off for Game 4 Tuesday night at 10:30 p.m., ET. Today Toronto Maple Leafs Nazem Kadri will have his in-person meeting with the NHL’s Department of Player Safety for his cross-checking of Boston’s Jake DeBrusk. The United States would take home the gold in the IIHF Women’s World Championships in a shootout win over Finland. This game would not come without controversy after an initial game-winner by Finland was disallowed after a questionable penalty.